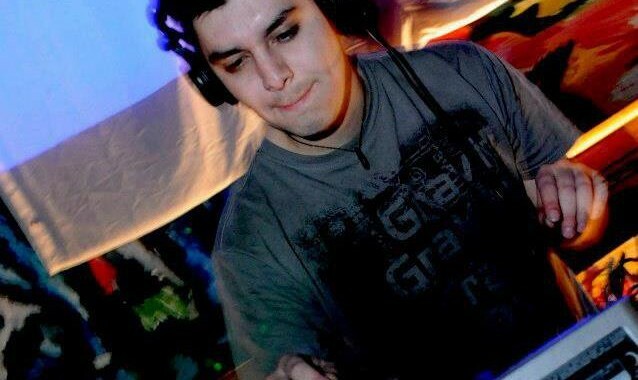 After almost 10 years of Dj career, Aldo Verdugo aka Mexkline is a well known DJ in the Chilean Psytrance scene. His excellent technique and musical taste make him playing on the best festivals and parties throughout the country, sharing the stage with international artists such as Psykovsky, Glossolalia, Penta, Paranoiac, Erofex, Mettanoia, My Project among others. With this experience he was part of some festival on Mexico and Argentina too. After 8 years on stage Mekline creates his own musical project combining all the experience and musical taste in a unique style, making fresh and experimental psychedelic tunes.